Just in time for the holidays: our 2013 MAF Book List! It’s taken some verification of author availability, and a couple of slight calendar changes — but our 2013 book schedule is now finalized! 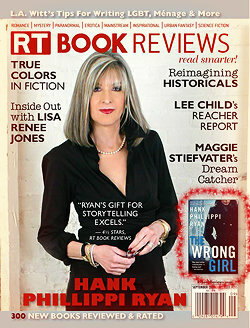 Click on our very own MAF stocking to see what fun reads await us in the New Year! 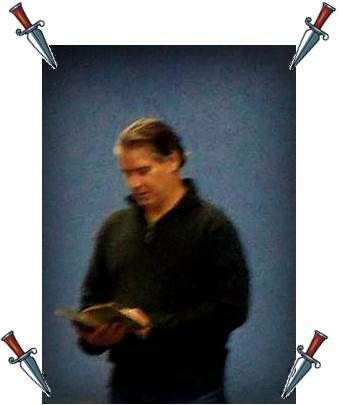 As Promised: Pictures from Bryan Gruley’s Visit With Us! Bryan shared just how the Starvation Lake “Trilogy” came to be, as well as a preview of the novel he’s currently working on. His other reading was from “Ghost Towns of Michigan, Volume I”, by Larry Wakefield which he used as an example of how such stories can inspire creative fictional directions in his own writing. 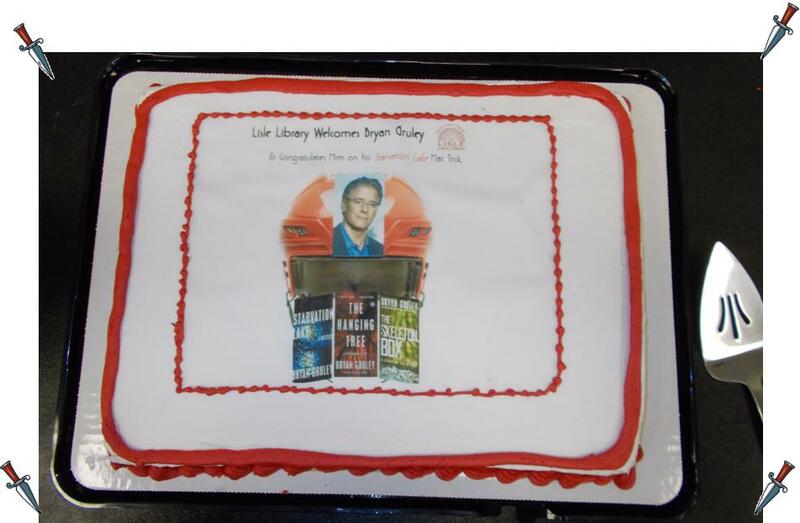 Murder Among Friends provided a fitting conclusion — and celebration to Bryan’s Starvation Lake books with this Hockey helmet-themed cake congratulating him on his hat trick. 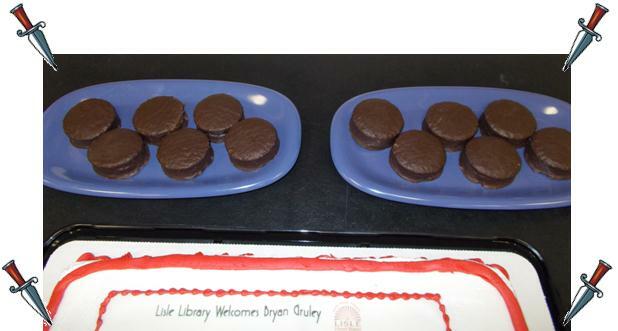 As has been our tradition with Bryan, we also offered up some culinary “hockey pucks” — also known as Hostess Ding Dongs. 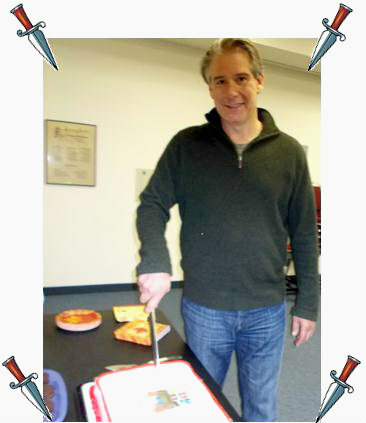 Bryan was also game for our newest tradition — staking the cake. 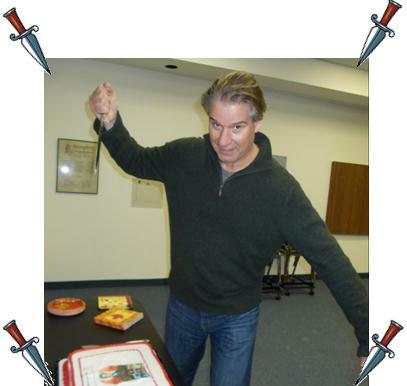 In fact, when we told him we referred to it as “staking the cake” he offered this version…! 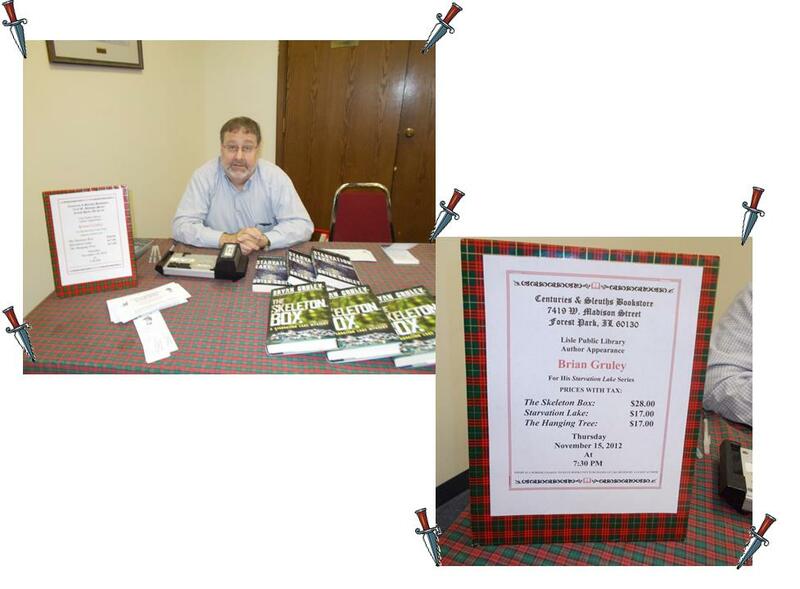 Augie Aleksy from Centuries and Sleuths Book Store provided copies of Bryan’s books for attendees to purchase and get signed. We especially appreciated Augie’s own classy sign in the right hand picture! Please Note: There are a few “spoilers” in this discussion. 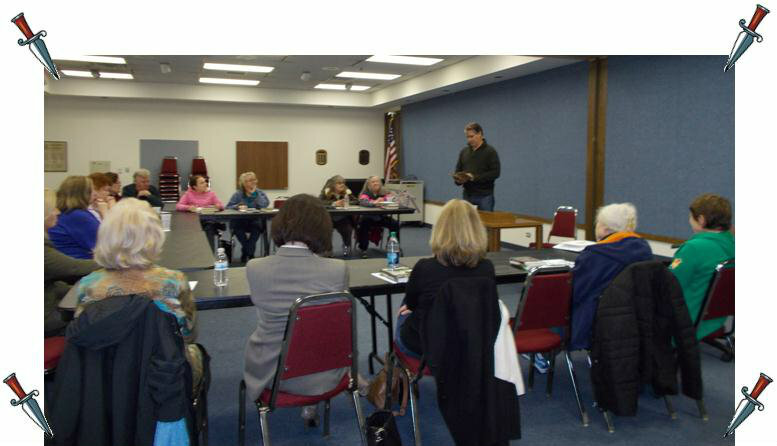 MAF members gathered last night at 7:00 to discuss the last book in Bryan’s Starvation Lake trilogy, The Skeleton Box which attendees agreed was yet another well-written, thoughtful, and enjoyable book – with the caveat that most would avoid living in Starvation Lake (“those people are crazy!” was one comment. Perhaps so, but reading about them was fascinating and many found they had not guessed the murderer of Darlene’s mother Phyllis. The dual murders (one present day, one in the 1950s) and the ties that are revealed between the two, impact many of the residents of Starvation Lake – most particularly, the main character, Gus Carpenter, his once and future girlfriend deputy Darlene Esper, and Gus’ mother Bea. There was a fair amount of discussion about the decisions Bea made in terms of cutting off her friendship with the third member of her best friends group: Soupy’s mother, Louise Campbell, and leaving the Catholic Church when she’d been a devout member as a child and teen. Many agreed both decisions were understandable, but that losing the friendship with Louise and the revelation of Bea’s part in the 1950’s murder of the nun could have led to her death at the end of the book. It’s fairly open for readers to decide whether she (probably unintentionally) caused her own death on the treacherous Dead Sledder’s coiling descent, or if it was the slippery conditions and a pure accident. Leaving some things open to interpretation – (or perhaps someday further development! ), added to the realism of the different strands of the story. Will Gus and Darlene fully commit to each other? (Indications here are good) Will the River Rats youth hockey team ever win the state championship? (If they don’t they’ve learned to appreciate what the teams do accomplish) What will Gus do now that the Pilot is gone? 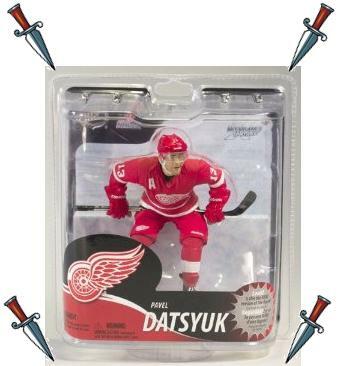 Will Soupy ever get out of debt? Greeted with a round of applause, Bryan joined the group at 7:30 to relate just how the Starvation Lake trilogy came to be – and the first thing he told us is that referring to the books as a trilogy was something of a misnomer. Stating that writing a trilogy implies having a vision of where things will go he went on to tell us just how happenstance the books were for him. When he wrote Starvation Lake, it took him by surprise to find that people consider it a mystery. He had no plans initially to go on with a Starvation Lake series, and had actually written another book after the first book that had no connection to it. He’s now happy that it will never see the light of day. Instead, he found a story about events that later became key to the plot of the second book, The Hanging Tree. Bryan – and MAF members as well – fondly remember a key character in that book, Gus’ cousin, Gracie. In creating these two, Bryan found that there was a definite link between Gus and his mother Bea running through them that then became the focus for the final book, The Skeleton Box. While this connection could be considered the basis for a trilogy, it was unintended. At this point however, Bryan is ready for moving in a new writing direction. Members congratulated him on stopping where it is right for him, instead of continuing when his heart isn’t there. While not ruling out the possibility of revisiting Starvation Lake down the road “possibly with the characters set 10 years [from The Skeleton Box]”, he gave us a preview of the story he is now working on. It will be a stand-alone centering on a character named Daniel, a brilliant young man who is a genius at math, but not dealing with fits his of anger. In classic Bryan style, it sounds like a thoughtful character study woven into a suspense-filled tale. This past Sunday, The Chicago Tribune had an article that features Centuries & Sleuths book store and its owner Augie Aleksy, features in the picture below. As you can see, Augie is a very fun (and knowledgeable) mystery person to have around. Augie will be helping us out for Bryan Gruley’s visit this Thursday night by offering copies of Bryan’s books to purchase and have signed. Click the graphic to go to the Trib’s article for more fun reading! Do You Know What’s in “The Skeleton Box”? 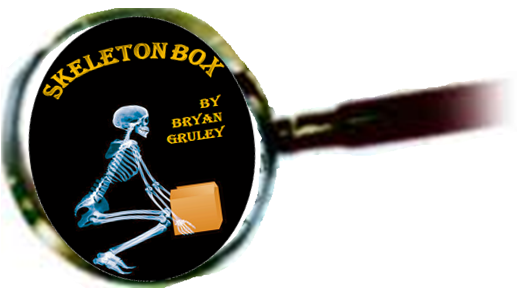 Read Bryan Gruley’s last book in his Starvation Lake trilogy, The Skeleton Box by November 15th and not only will you know what’s in the box, you’ll be able to talk to Bryan about the book!Bryan will be at Lisle Library at 7:30 p.m. on Thursday, November 15th to talk about the book, finishing the trilogy, and what’s up next. As he is also a Pulitzer prize-winning investigative journalist, we can also ask what he’s been work in this area as well. 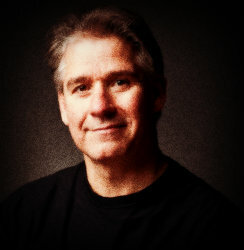 Augie Aleksy, owner of Centuries & Sleuths Book Store, will also be on hand for those who would like to purchase one of the Starvation Lake books and have Bryan sign them.And as “Gruley’s Groupies”, Murder Among Friends members will be presenting Bryan with yet another surprise treasure 😉 — and then treating him to a beer at the Bavarian Lodge after closing! So don’t miss Bryan’s Starvation Lake series swan song — see you on Nov. 15th!